Reliance Retail diversifies its product range to include consumer electronics such as mobile phones, TVs, laptops, and home appliances more by next quarter along with their existing offerings of groceries and home staples currently catering to Mumbai only. 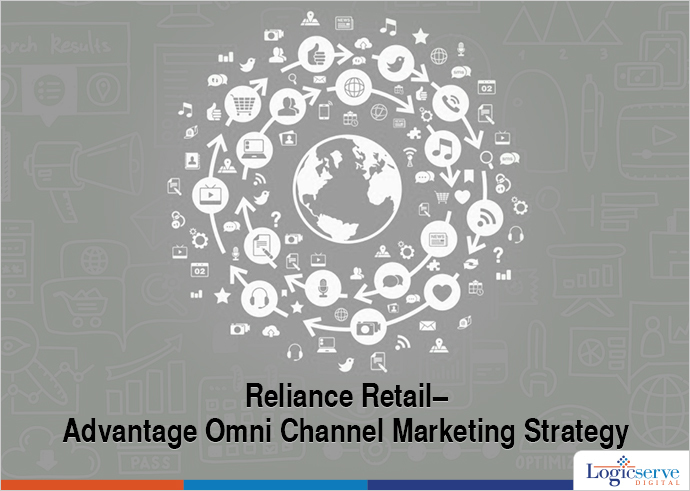 As per reports, Reliance Retail is working towards an omni channel customer centric approach focusing more on customer experience along with service support extending from installation, repair and other related services rather than intensifying the price war challenge amongst established e-retailers such as Amazon and Flipkart. Reliance Retails will be undertaking new model launches on an exclusive basis along with attractive promotional offers to target its existing as well as new online customers. With their in house service network Reliance resQ to serve their customers with regards to installation, services and repairs of products and services coupled with quick delivery as well as exchange offers through its extensive network of 700 Reliance Digital Stores across India, Reliance is better equipped to undertake more customers into its fold. Currently, online customers are slightly dissatisfied as they are not eligible to for warranty of their online purchases especially of consumer electronic goods. Also, the fact that most manufacturers dissuading their ecommerce retailers from offering heavy discounts online could cause many online shoppers look forward to purchasing products from Reliance Retails. For competition Reliance Retails will be competing against Croma, a Tata Enterprise which is offering its goods through its online store as well as other online marketplaces such as Amazon and Snapdeal while on the regional front, it can look forward to Vijay Sales and Viveks. Also, on the anvil is Future Group’s foray into this segment in the near future. Considering Reliance Retail as an e-commerce arm of India’s top industrial giant, its strategic approach of extending services beyond the sales transaction is definitely a valuable customer centric initiative which Reliance is well equipped to cater to.